In this podcast Professor Peter Marshall of Warwick University takes you through the importance of Martin Luther to the Protestant Reformation, the implications of Luther's teachings, how Luther's teachings were interpreted and mis-interpreted, the need for support from the political authorities, internal protestant disputes, the rise of Calvin and a comparison of Luther and Calvin. How important was Martin Luther to the Protestant Reformation? What were the implications of Luther's teachings? How were his teachings interpreted and mis-interpreted? The need for support from the political authorities, internal protestant disputes and the rise of Calvin. 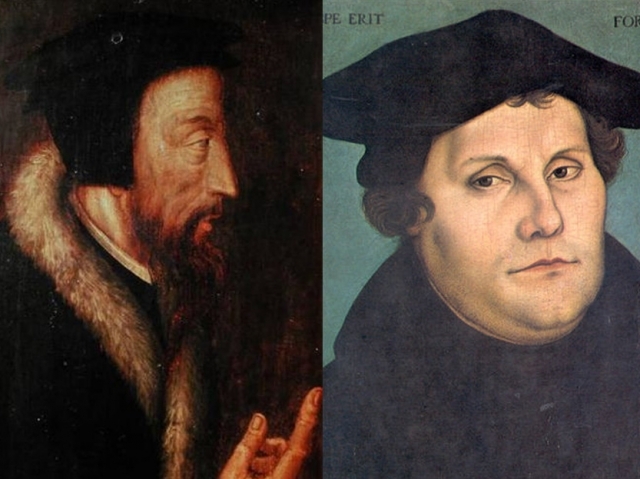 Who was more influential Luther or Calvin?